The Vacuvox company is known for its custom designs of audio circuits and modifying existing studio equipment to maximize its potential. One of its successful products is the Vacuvox CL-2 tube compressor limiter. It builds upon the original design of the Rohde & Schwarz U-23 that is often called the German Fairchild, referring to the Fairchild 660/670 compressor limiter. Among its famous users are Oasis, Coldplay, Madonna, Terry Britten, Paul Weller, Merlin Moon, Spike Stent, Michael Brauer, Al Scott, Devin Powers, Jeremy Stacey, Rafa Sardina and more. The Vacuvox U23 replaces the Vacuvox CL-2. 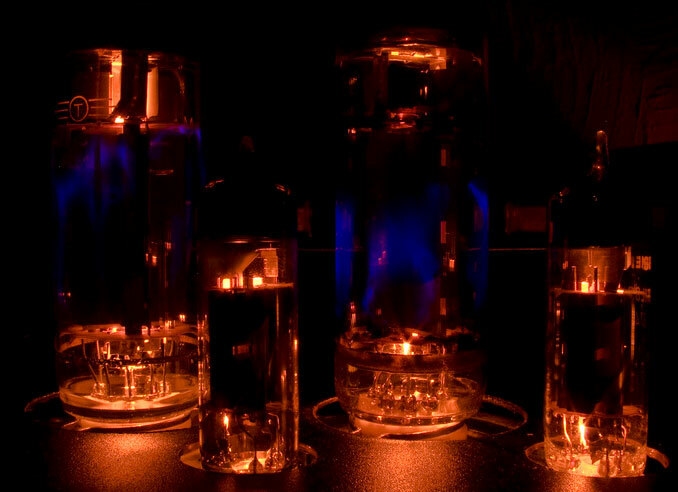 You may ask yourself if there is a place for vacuum tube technology in the modern recording, mixing and mastering studio. Over the last hundred years, audio technology has shifted from vacuum tubes to transistors to ic’s and finally digital. But brought this development also the improvement that we expected? The dynamic range of a valve circuit is quite linear and usually very wide. Loud signals that exceed that linear range saturate in a very musical way. The low-level harmonic distortion is mostly of the second order and to a lesser degree of the third order. The even second harmonics ‘make’ the sound fatter and warmer and the odd third harmonics ‘give’ the sound edge. However, when designing it must be taken into account that the distribution of odd and even harmonics is affected by the used amplifier topology. Would you like to make an appointment for a demo?